To facilitate the production and dissemination of public health evidence reviews on the effects of interventions addressing social and economic determinants of population health, with a focus on equity. To ensure that evidence reviews meet the needs of end-users, Public Health Insight will work strategically with stakeholders to improve the quality of relevant research, increase the relevance and usefulness of reviews, and develop the capacity of the workforce to engage with and utilise public health knowledge and evidence. 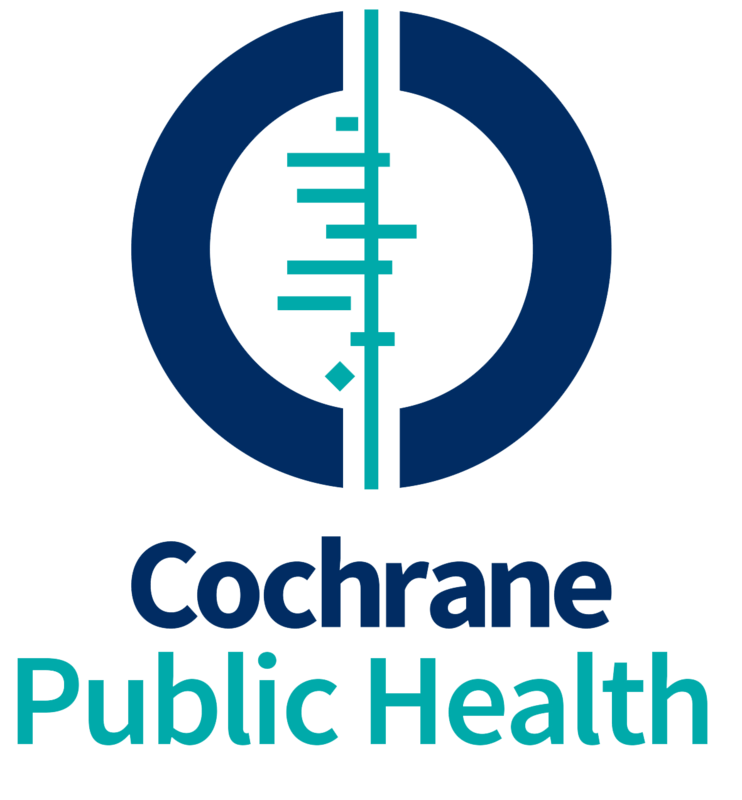 Vital to the work of Public Health Insight, Cochrane Public Health (CPH) works with individuals and teams internationally to produce and publish Cochrane reviews of the effects of population-level public health interventions. We support, facilitate, edit and publish systematic reviews of population level interventions that address the structural and social determinants of health, qualitative questions relevant to public health, and other questions that need an unbiased thorough approach for publication on The Cochrane Library. We also develop and adopt appropriate communication and dissemination strategies to ensure CPHG published reviews have an impact on policy and practice development and continue to advocate for high quality research, evaluation and evidence. Public Health Insight has evolved into a diverse team of public health professionals who have experience in primary research, applied evaluations, secondary synthesis and knowledge translation. This has largely occurred within the research environment of the Jack Brockhoff Child Health and Wellbeing Program within the Centre for Health Equity, Melbourne School of Population and Global Health. Under the late Professor Elizabeth Waters' leadership, the mutually beneficial relationship between the two programs ensures that Public Health Insight has ongoing links to primary public health research and knowledge translation in applied research. The team at Public Health Insight were saddened by the passing of it's founding Director, Professor Elizabeth Waters in September 2015. Committed to knowledge translation and community engagement, Liz and her team worked in partnership with a wide range of policymakers, practitioners, communities, families and children, with the deliberate intent to generate relevant, useful evidence and apply evidence to decision making and practice. Thanks to her vision and leadership, Public Health Insight will continue her legacy of generating and promoting the best quality evidence for public health decision making. We develop and evaluate knowledge translation strategies to improve the utilisation of evidence for better health outcomes. Public Health interventions are often complex, can involve multiple stakeholders and can result in a range of different outcomes. 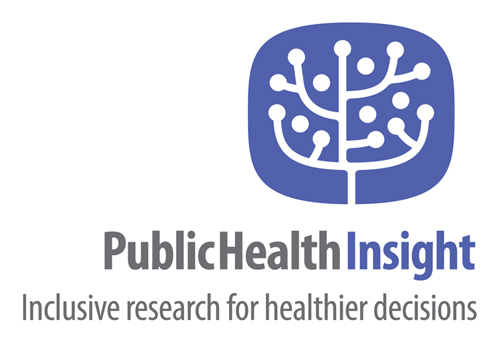 Public Health Insight has substantial experience in producing evidence reviews. We conduct systematic reviews within the Cochrane Public Health Group, other Cochrane Groups, and other publications relevant to priority policy issues. The work we do to support evidence-informed decision-making is often referred to as 'knowledge translation and exchange'. We undertake primary research to establish the most effective ways of generating, translating and sharing knowledge. View all Public Health Insight Publications. Whether your organisation commissions research, needs to build internal capacity to find and use research evidence, or wants to more effectively apply research in a policy or practice setting, our flexible training packages equip decision-makers, researchers and practitioners to get more from research. This training course explores how to more effectively integrate Knowledge Translation (KT) into research. This two-day practical workshop helps participants develop skills and confidence using evidence for decision-making in public health and health promotion practice. Our knowledge of public health strategy means we can work closely with people to shape research priorities and frame research questions to ensure the results are useful. We also work with clients to translate or generate research, engaging people to add meaning and value. Along with our experience developing recommendations for multiple systematic reviews, literature reviews and evidence summaries for research and policy purposes, we have substantial experience developing best-practice guidelines. Through these collaborative projects we have applied and developed internationally recognised processes for grading evidence for the World Health Organisation, incorporated stakeholder views and needs into recommendations, and produced written and interactive guidance for practice. We work with the authors and publishers of Cochrane Public Health Group reviews to create targeted communications for a range of audiences, including health professionals, policy decision-makers and researchers. These tailored resources, such as one-page summaries and podcasts, are dissemination tools for applying evidence to decision-making. We also encourage review authors to consider health practitioners’ needs; the implications for practice and the language used in the review for example. Examples of written information products include guidelines and reports targeted towards health promotion and public health practitioners and officers involved in health strategic planning: Planning for effective health promotion; Planning for Healthy Communities; Evidence-based Mental Health Promotion Resource; Evidence based recommendations to support policy and practice (for Qld Health). Public Health Insight can provide support to clarify research objectives, scope and provide frameworks for bodies of work. When evidence reviews are required to support policy and program development, we can offer support at the early stages of projects to ensure that research outputs work for you. Public Health Insight can work with your organisation to offer advice and support the development of knowledge translation strategic plans. We can help assess what is feasible and effective to implement including knowledge translation, knowledge translation and exchange, knowledge generation; push, pull, facilitating user-pull, exchange. Many policy or program decision-makers are interested in services at the interface between research, politics and practice. Public Health Insight have experience bridging the gap between these areas and can facilitate both the utilisation of knowledge and co-production of knowledge within a policy and practice setting. With the vast quantity of public health evidence currently available, Public Health Insight works to build relationships and provide links between research, practice and policy. 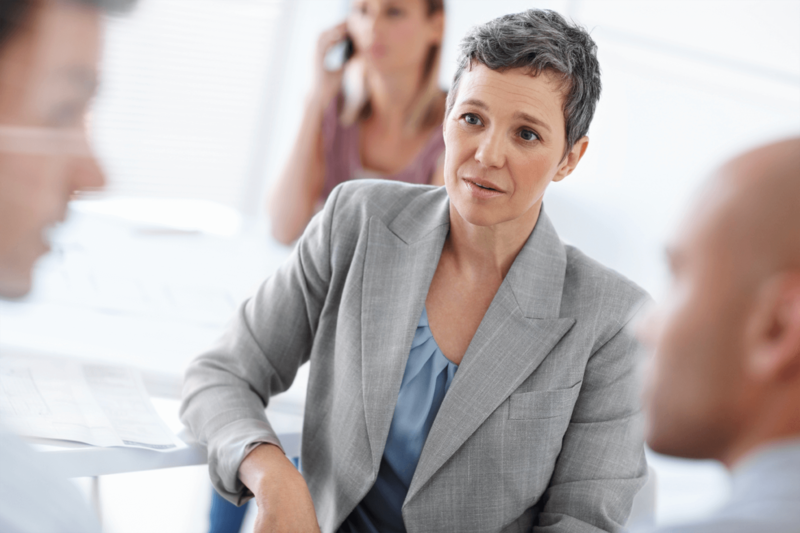 We help organisations to identify needs for existing and future research and evidence, and provide support to navigate the research evidence environment. In addition, we can work with you to improve organisational processes for acquiring and using knowledge. As part of our work with the Department of Health and Ageing-funded Collaboration of Obesity Prevention Sites (CO-OPS), we developed two series of tailored evidence summaries in response to nation-wide consultations with health promotion practitioners. 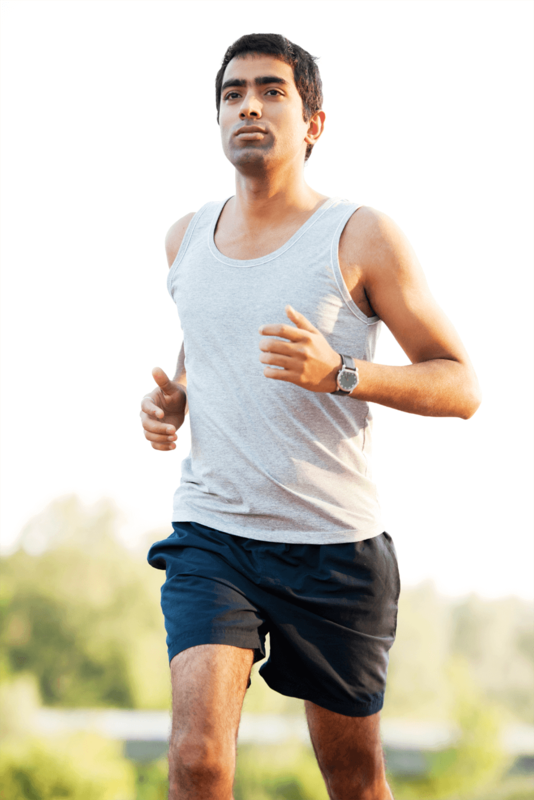 In 2015 Movember invested in the development of a survey of the health and wellbeing of men and boys in five target countries (Australia, Canada, New Zealand, UK and the USA).